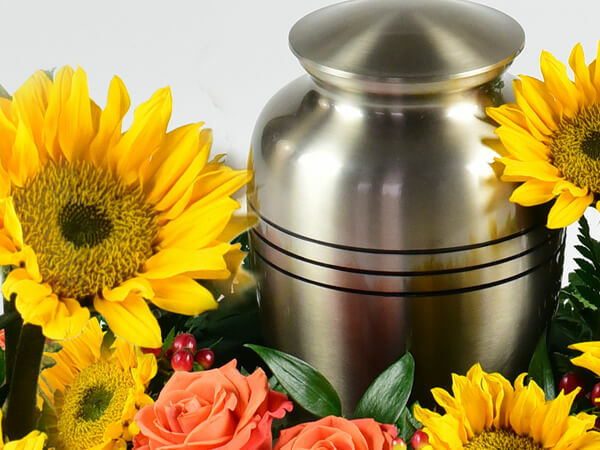 With cremation services, we at Resthaven Gardens of Memory & Funeral Home believe you should be able to choose the type of service that you find most meaningful. That's why our list of services includes many options. 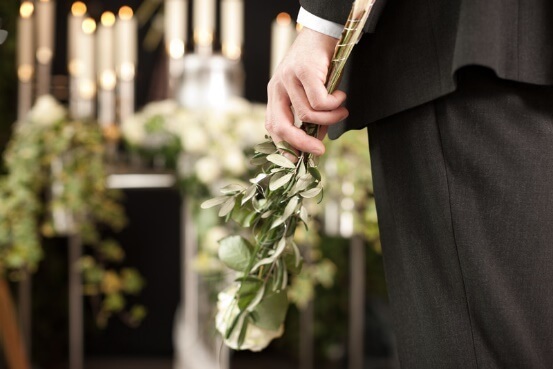 How do cremations services differ from traditional funeral services? All of our services can be customized to meet a family's needs or wishes. Increasingly, we find individuals want to create a memorial that reflects a more personalized and meaningful tribute. 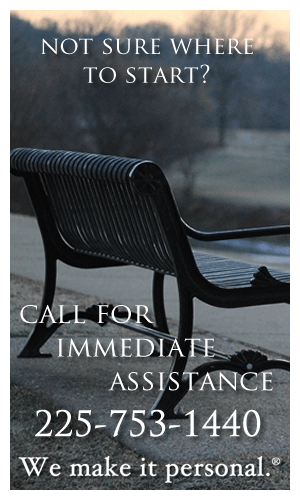 Our staff is always available to help you plan and design a memorial that fully reflects your wishes.Photographs, a special song, even a favorite tie or golf clubs, can be incorporated into the funeral service to make it more meaningful. You tell us what it is that made your loved one so special and we'll give you ideas for personalizing the service.